If you're looking for old school luxury with modern power, today is your lucky day! Originally designed as a one-off car for Edsel Ford, the Continental quickly became Lincoln’s flagship car. Produced for over 55 years across almost eight generations, the ten incarnations of the Continental served a multitude of roles. From Flagship, to base trim, to being discontinued, and then back again. However, through all of its changes over the many generations, the Continental has always put emphasis on the automotive segment to which it originated. 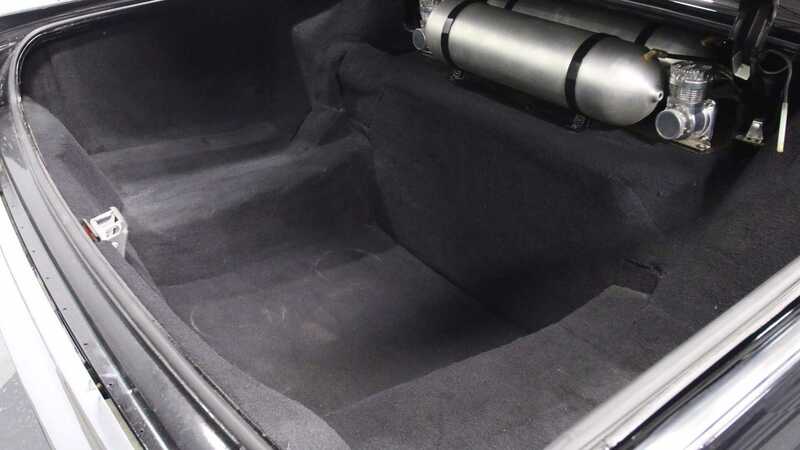 As the personal luxury car of all personal luxury cars, the Lincoln Continental has always been a lower riding comfortable vehicle, but the creators themselves couldn’t have imagined an example like this. 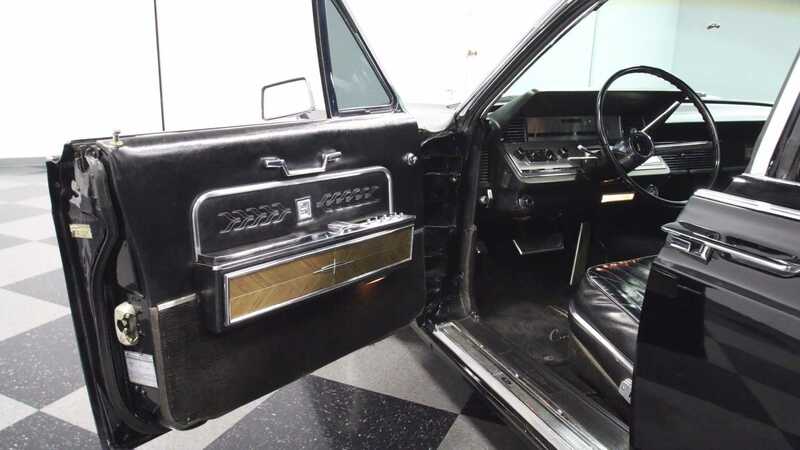 Being offered by Streetside Classics, and on display at their Atlanta Showroom, this 1966 Lincoln Continental Restomod perfectly combines original design with modern comfort and styling. 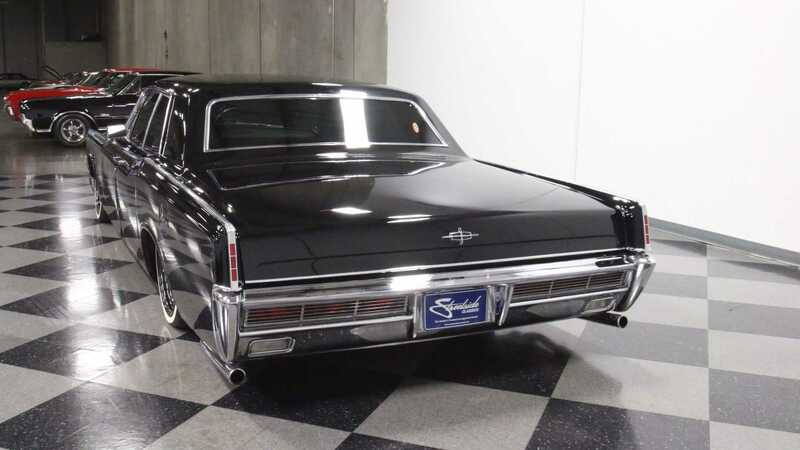 The freshly painted black exterior stands out against the mostly original condition interior. 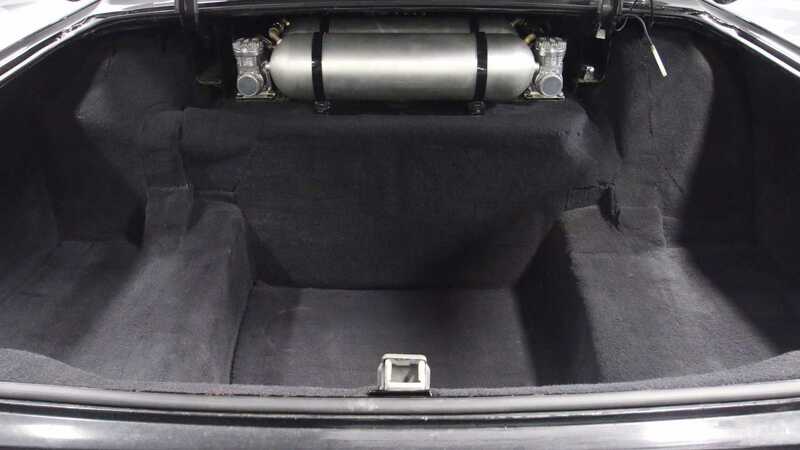 Besides the Vintage Air climate control system that was seamlessly installed in the dash and the air tanks for the suspension in the trunk, this stunning example appears to not vary too much from the original design, at first glance anyway. 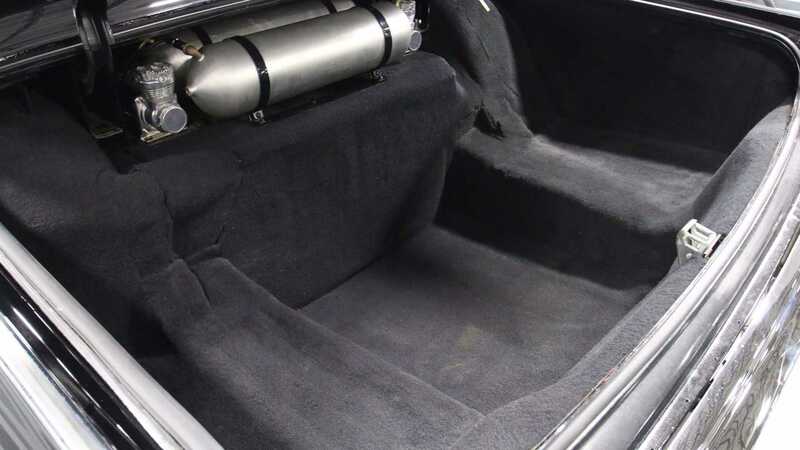 However, drivetrain wise, this ’66 is far from just an original appearing showpiece. 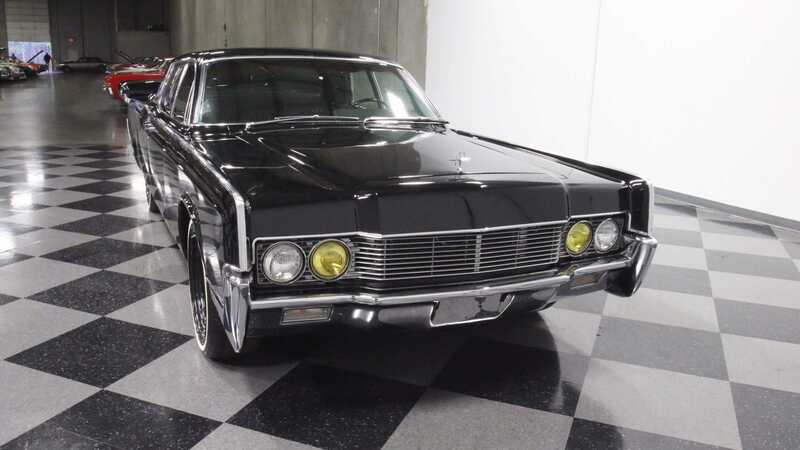 Receiving 338-horsepower of power from a modern fuel injected LS2 6.0-liter V8, mounted to an equally modern 4L60E transmission, the Continental offers modern and dependable power with the convenience of overdrive. 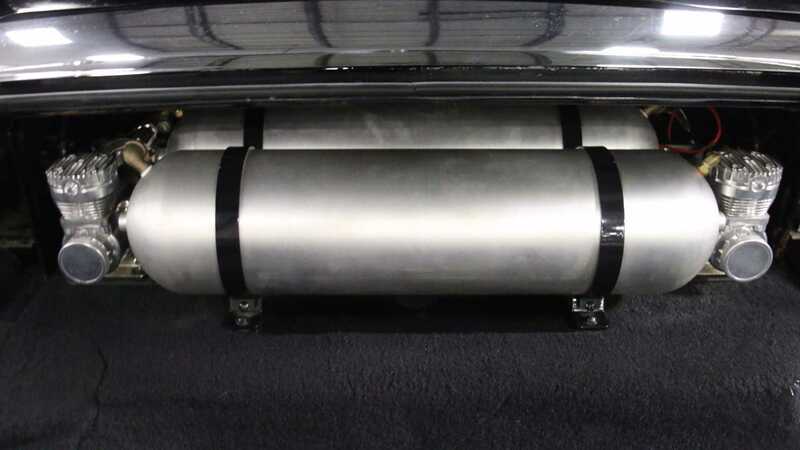 A full 4-link suspension set-up and a freshly rebuilt power steering system ensures smooth handling, while an Accuair E-level system allows for a fully adjustable ride. 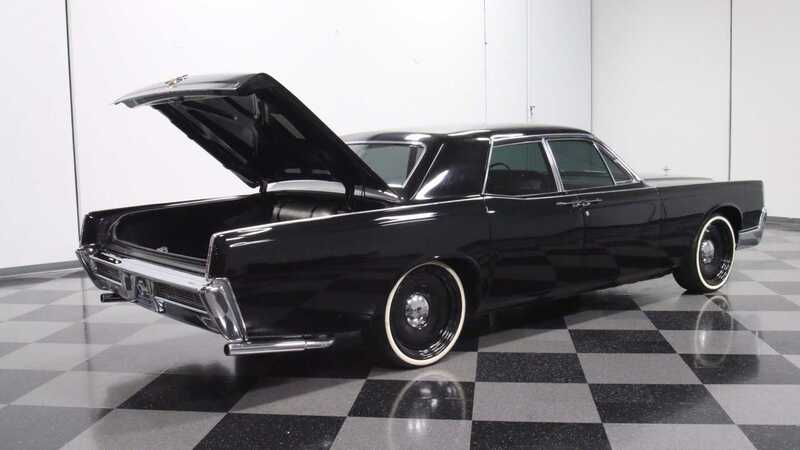 The drivetrain and top tier suspension make this classic Lincoln drive and handle like a modern car, while the vintage foundation truly shines through. This incredible example, that Mr. Ford himself would be proud of, can now be picked up for less than $60,000 here.